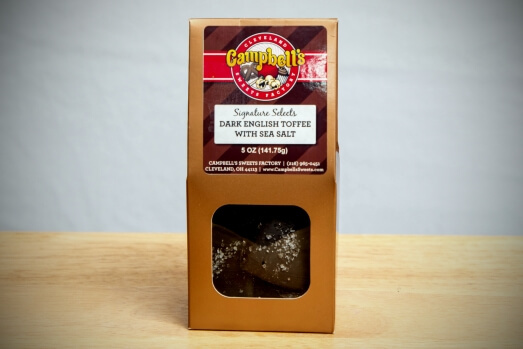 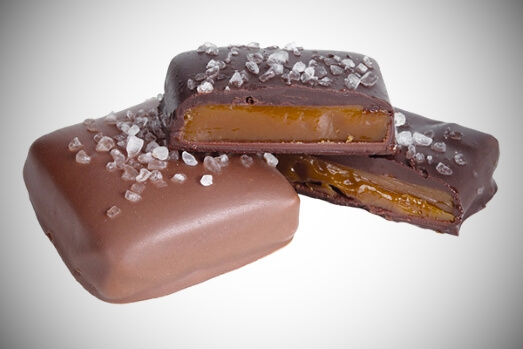 Sweet, crunchy toffee topped with decadent dark chocolate and just a hit of tart sea salt— this delicious combination of salty sweetness doesn’t get much better! 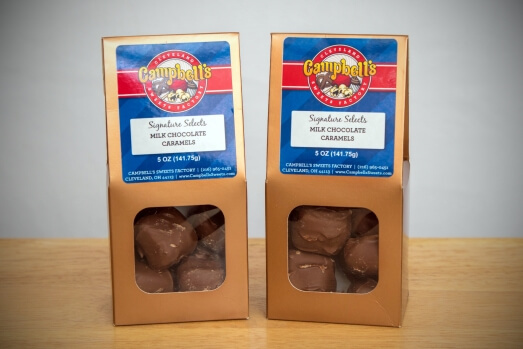 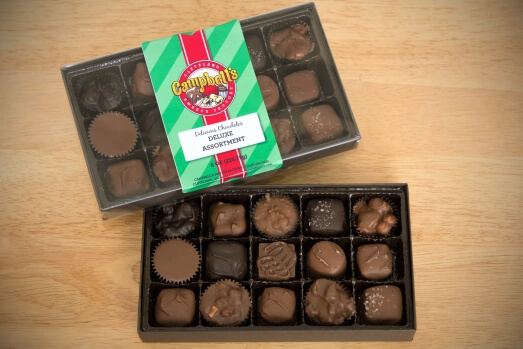 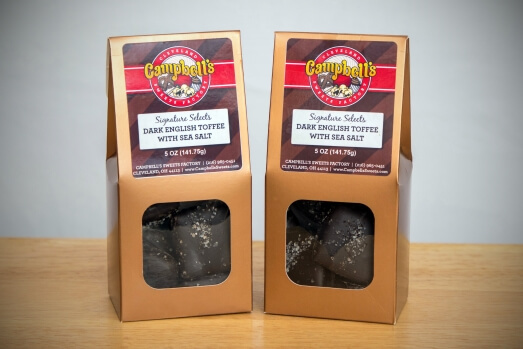 Delicious chocolate caramel pieces packed in a giftable gable box! 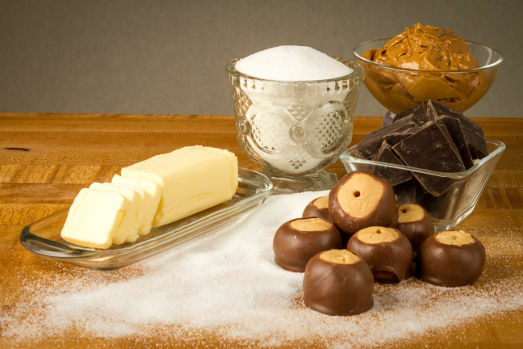 (18) of our famous smooth and creamy peanut butter balls covered in premium milk chocolate.